This spring proved to be one of the wettest on record, which has led to UK livestock farmers facing a shortage of forage. 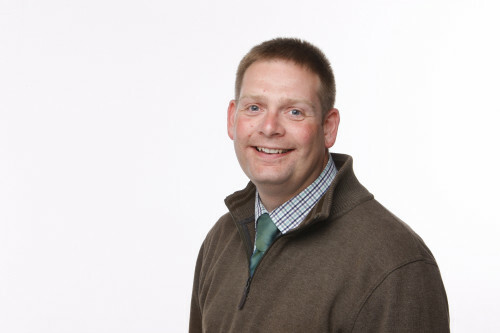 With the new drilling season fast approaching, I believe farmers would benefit greatly from considering their reseeding options to help bridge any gaps in productivity. The graph below (courtesy of Barenbrug) shows that after reseeding grass in the first season, weed species that remain present in the sward are around 18% of the total crop. But, four years later, this level can increase to 38% and within eight years, the weed population can encroach by a staggering – and productivity limiting - 51%. How can farmers avoid weeds establishing a such an immense stranglehold? The solution is to reseed a part of your grassland area each and every season. In this way, you can ensure that, year after year, your grass yields and nutritional values are at optimum levels and weed growth is kept to the minimum. Hubbards seeds can help you with that process, as we have comprehensive and proven, British-bred mixture ranges that include bespoke mixes specifically tailored to individual requirements. For more information, all your local Area Managers (click for contact details) will be happy to help with product advice and guidance.